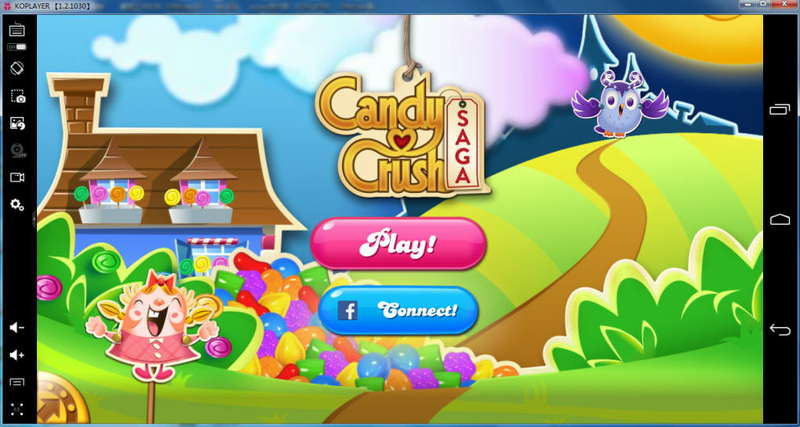 KoPlayer is an Android emulator; it allows you to run Android games or apps on your desktop PC. 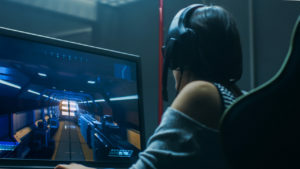 In addition to simply running Android software, it has a number of other features that make it stand out, particularly for Android gamers or content creators. Swipe and tap controls map to keyboard and mouse commands, and the app offers settings that let you customize exactly how it accomplishes this task. 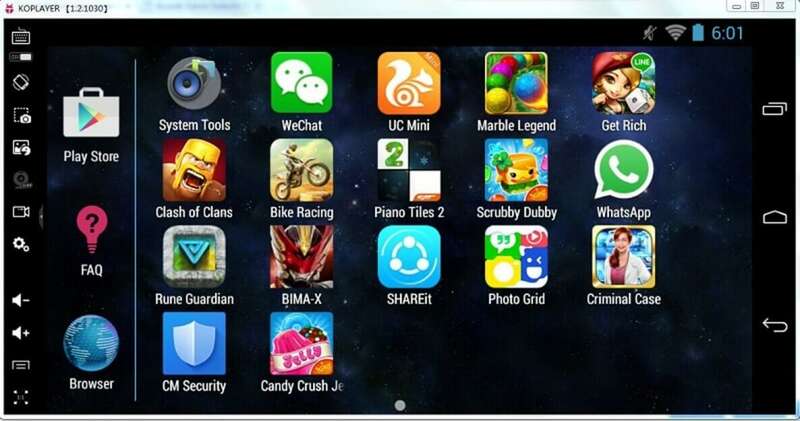 There are a lot of Android emulators out there, fueled largely by the demand for Android gaming that doesn't break the battery, but KoPlayer has some features that distinguish it from most of its competitors. Most notably, it has a video capture feature that lets you record directly from the emulated device's screen. This is very handy for those who want to record their gameplay to share, although they'll still have to go through the trouble of editing and uploading the video. It runs Google Play, allowing you to download the apps you own, but it also has its own marketplace. Like other Android emulators, KoPlayer has its faults; not every app runs perfectly, although most do, and the change from touch to keyboard controls can take some getting used to. 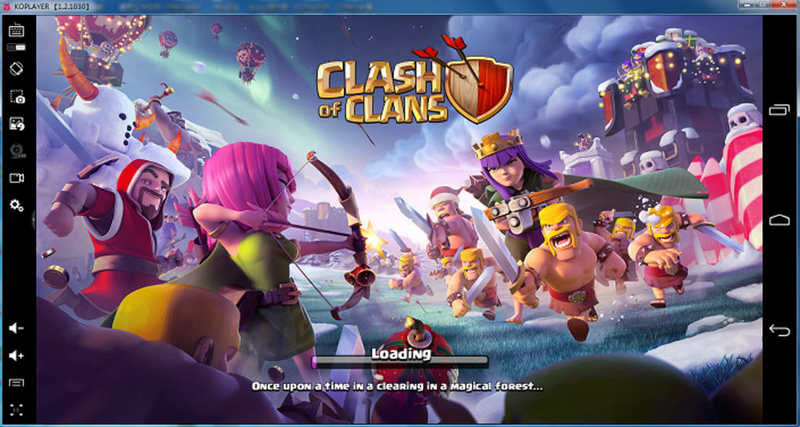 But if you want to play Android games on your desktop, this simple emulator is a strong choice. 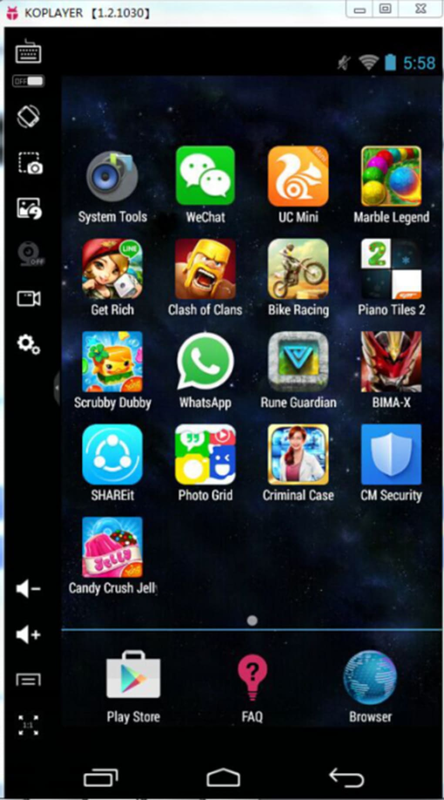 KOPLAYER is the best free Android emulator in the world at present. KOPLAYER commits itself to bring best playing experience for players with more than one million hot apps. Comparing to traditional Android emulators, KOPLAYER takes the newest kernel technology under the x86 architecture. All of these results huge advantages in performance, stability, compatibility, and let you enjoy the fun which can’t get from cell phone. Are you worrying about the small screen of your phones? Are you depressed that some games can’t run on your phone? 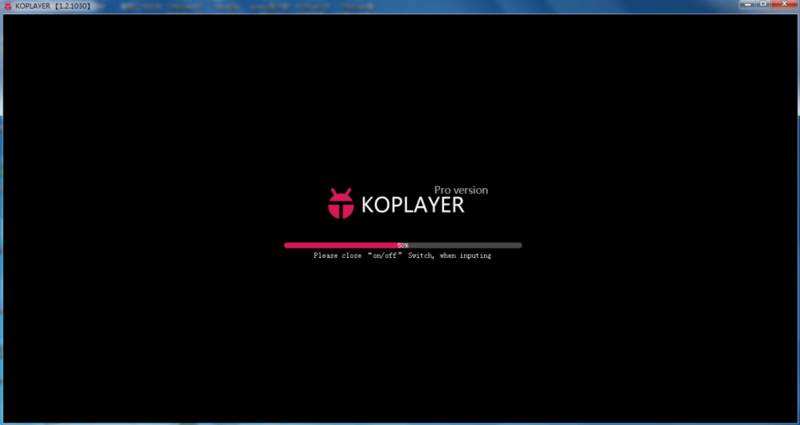 Download KOPLAYER Android emulator. No such problems will appear any more. very helping many people to install some android aplication. What do you think about KOPLAYER? Do you recommend it? Why?